Mechanic Mod There are	2 products. 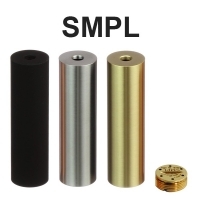 The great mod SMPL (simple) available in 3versions. 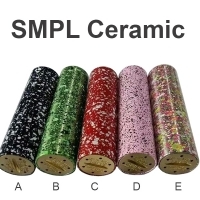 Great mod SMPL covered with ceramic available in 5 colors.